iClever Himbox Bluetooth car kit is developed for easy installation in vehicles to enable hands-free operation. With this kit, you can use the car stereo system to enjoy the music on your phone and answer incoming calls without having to pick up your device. 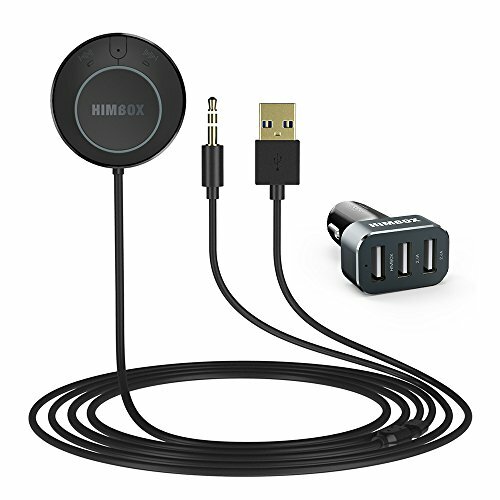 As a bonus, this car kit is equipped with 3 USB car charger ports, allowing you to simultaneously charge your other devices.